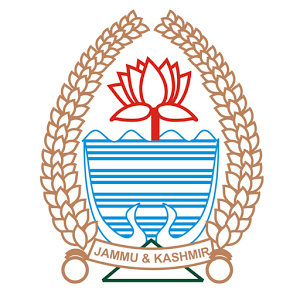 Deputy commissioner Srinagar, Dr Syed Abid Rasheed Shah, Tuesday called on the local heads of mohallas in the district to assist the administration with disaster management efforts it has set into motion for the effective and successful application. The DC was speaking in a meeting with mohalla heads of areas affected in the 2014 floods convened to seek the association of local communities in order to ensure effective and successful application of disaster management efforts in the district. Those heading mosques and gurdwaras and temples at these areas also attended the meeting.The meeting is part of the efforts of the district administration to put in place a mechanism for a methodical disaster management preparedness involving partaking of local communities in effective handling of disaster situations in the district. Dr Shah said mobilization of local communities involving close coordination and assistance to the administration was extremely important for ensuring successful dealing with disaster situations. He said the district administration is putting in place a mechanism wherein resources as required in such situations are easily available but stressed that assistance of locals to the administration was a pre- requisite for successful application of these efforts. He said the administration recognises the great role played by locals in rescue efforts during the 2014 floods and that the disaster administration aims to put in place a mechanism wherein this role is made a part of a coordinated mechanism for strengthening disaster management in the district.